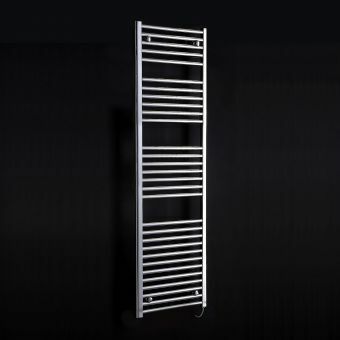 (H)800mm X (W)500mm - 1154 BTU. 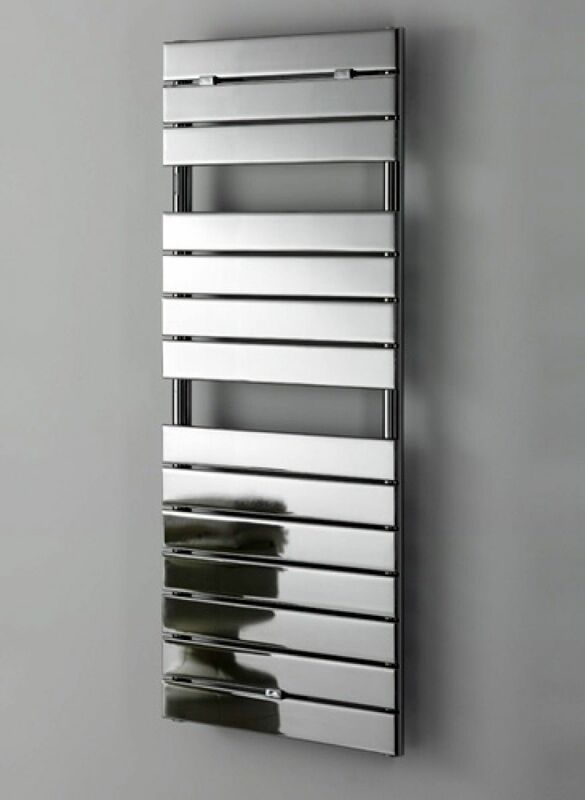 (H)1200mm X (W)500mm - 1655 BTU. 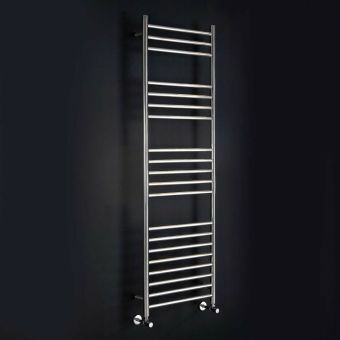 (H)1500mm X (W)500mm - 2031 BTU. 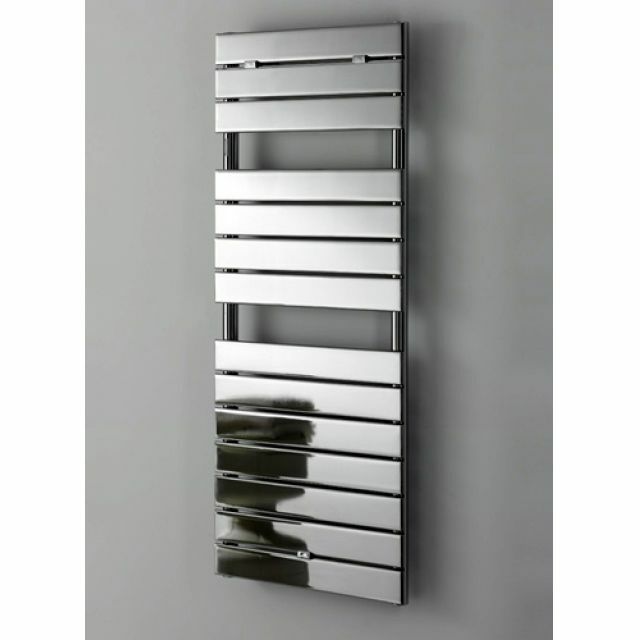 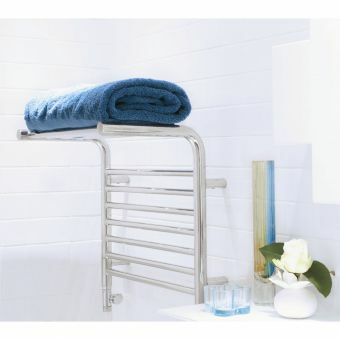 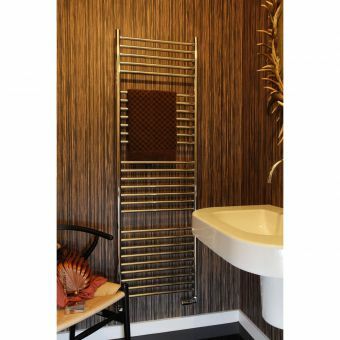 Highly polished chrome plate flat panel towel warmer. 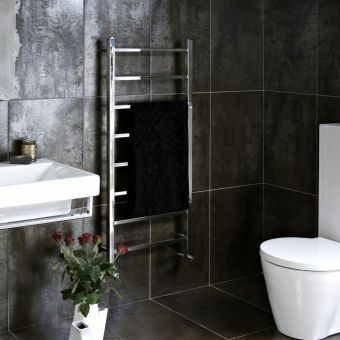 Modern design ideal for bathrooms and cloakrooms. 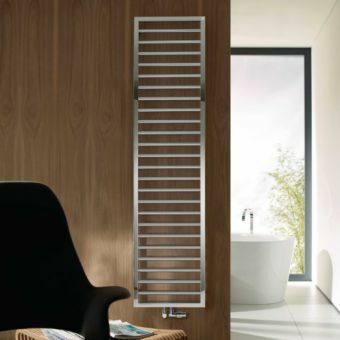 The latest design standards are incorporated into each radiator, and every Apollo radiator undergoes a detailed production process to ensure the highest quality standards are met.